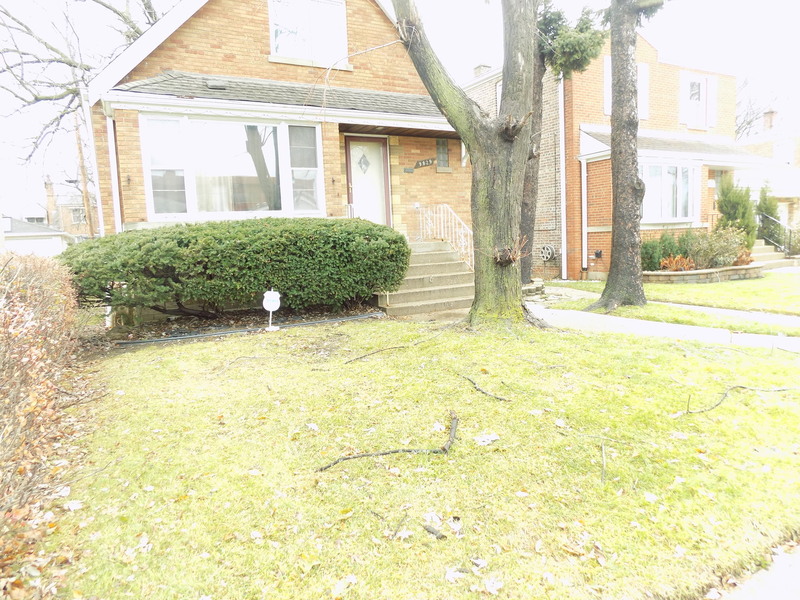 Located in the thriving Beverly Community this Charming 4 Bedroom home needs some TLC and being sold as is located in the thriving Beverly. This 1,516 square foot house sits on a 4,305 square foot lot and features 2.5 bathrooms and is ready for your finishing touch. Close to transportation, shopping, restaurants, parks and schools.